Chris Brown is quickly becoming renown for his sweet collaborations and it looks like the 'Kiss Kiss' star has just added another to his ever-growing list. 18 year old Pia Mia comes from the little known island of Guam in the Western Pacific. After around 5 years of posting videos of herself on YouTube, she was signed by major U.S record label Interscope Records and is quickly making a name for herself. 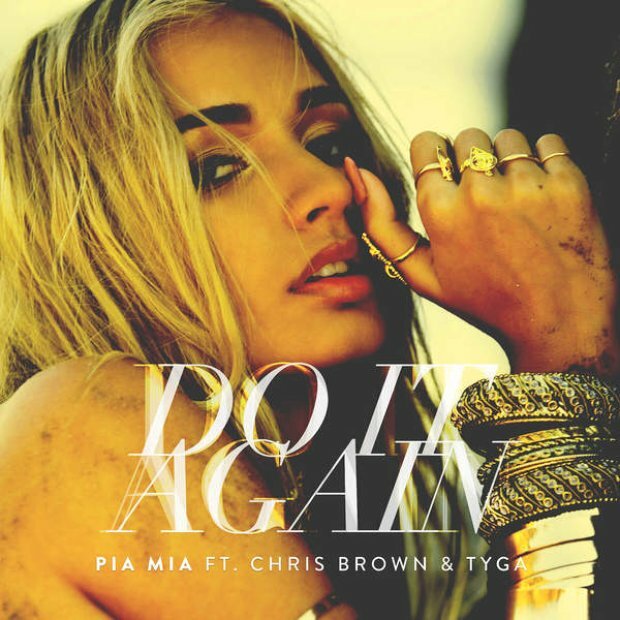 'Do It Again' features the R'n'B duo and BFFs Chris Brown and Tyga.